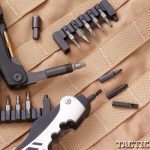 The new weapon-specific multi-tools and tips for weapons maintenance that will keep you and your rifle in the game shot after shot. 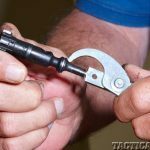 The CRKT Picatinny Tool not only assists in keeping you AR up and running but also serves as a valuable aid for the Crimson Trace laser systems. 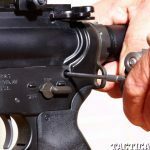 With the way AR users switch parts, you will seldom find a staked castle nut on an M4. Fortunately the Series 2 has a spanner wrench to keep that nut tight. When the bolt gets locked up, the MUT’s bolt override becomes worth its weight in gold. One end of the CRT-15 is designed to clean the bolt, while the other end takes care of the bolt recess in the bolt carrier. The fit between the upper and lower receivers will vary among rifles. Some pins may be pushed by hand, while others require extra effort. 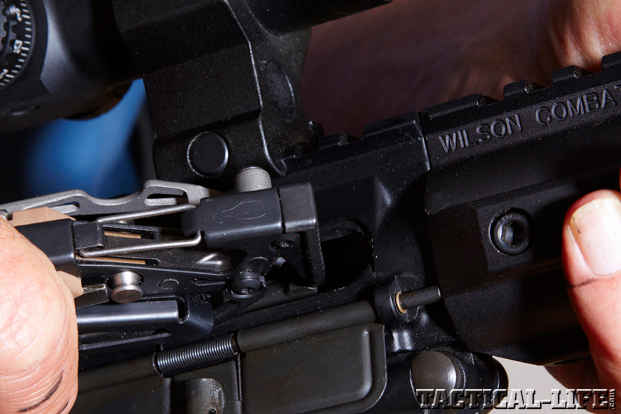 The MUT’s carbon scraper and pin punch are both respectable and valuable aides tony do-it–yourself AR rifleman. 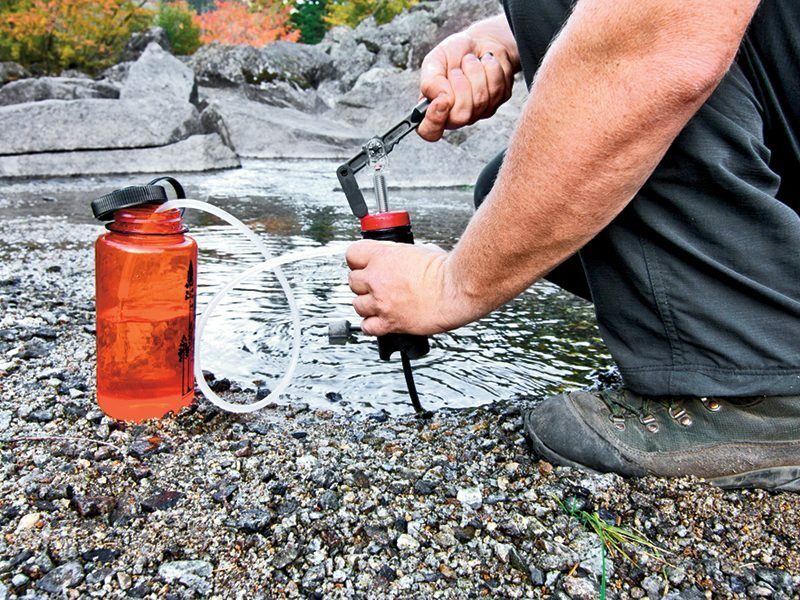 Like the GUn Tool and the Picatinny Tool, all of the selected tools could utilize additional bits to tackle any task. 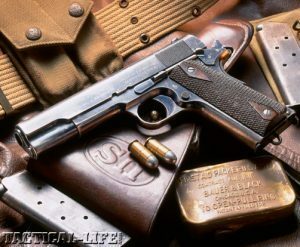 Anyone that has read a firearm publication in the past year is well aware that the .45 ACP Government Model 1911 recently celebrated its 100th birthday. However, fewer probably realize that the AR family of rifles is on the verge of 50 years of service. The recent, record sales of AR rifles would lead some to believe they have just been introduced. 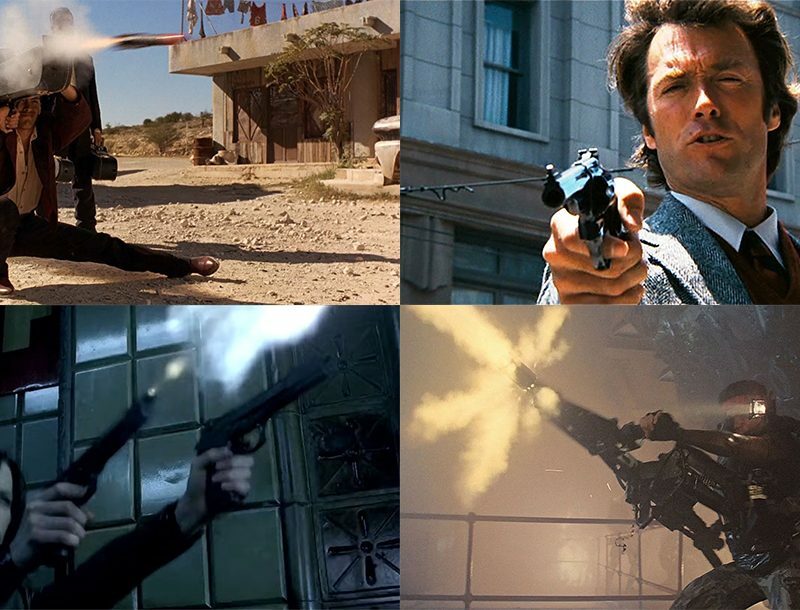 Go back and compare the 1911 and the AR, and it’s obvious they share a similar history. It wasn’t until they approached the 50-year mark before their popularity reached its apex. The 1911 has been riding high, but the AR is just now hitting its stride, and this new-found fame is bringing certain benefits to the shooter. Where the 1911 has been the most accessorized handgun in history, the AR is now matching it part for part. Skim any publication or catalog, and the advertisements for AR-related accessories will abound. While lights, lasers and scopes may be more fun, the tools designed to assist disassembly, cleaning, repair and other weapons maintenance are the sportsman’s greatest advantages. Lets face it: if your rifle won’t go bang, that ballistic-calibrated, range-finding illuminated scope is nothing more than dead weight. 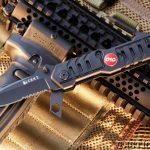 This motivated me to gather a selection of the more popular tools for weapons maintenance designed with the M16/AR-15/M4 in mind. 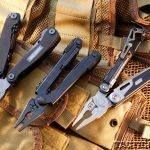 The Gerber (gerbergear.com; 800-950-6161) MP600-ST, the Leatherman (leatherman.com; 800-847-8665) MUT and the Multitasker (multitaskertools.com) Series 2 all share a few common features that we’ve come to expect in a multi-tool: a pliers head, wire cutters (replaceable on the MUT and MP600-ST), a knife blade, and a carbon scraper. That last feature is typically not included on other multi-tools. Most AR platforms feed hot gases directly into the bolt—carbon removal could be considered the bane of the AR. The MP600-ST has one Phillips-head and three different flathead screwdrivers. The MUT and Series 2 have a selection of removable bits. 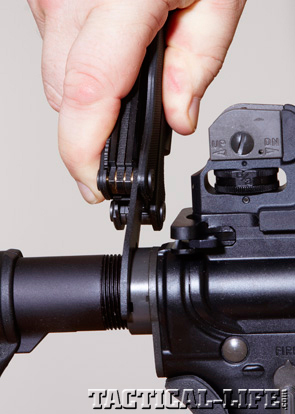 The MP600-ST and Series 2 both have a four-prong AR front-sight adjustment tool. Features shared by the MUT and MP600-ST are a crimping tool and the must-have bottle opener. (The MP600-ST is the only one to include a can opener) The Series 2 also includes a 3/8-inch box wrench (for LaRue accessory mounts), a file, a removable punch and a spanner wrench that fits the castle nuts on M4 stocks. The MUT also has a removable punch, saw blade, hammering surface, cutting hook and bolt override tool. Separate but included with the MUT is a 3/8- and 1/2-inch wrench. The knife blade on all of the tools lock in place to prevent accidents, as does the saw blade on the MUT. In fact, all of the tools on the MP600-ST lock once opened. Nylon belt pouches are included to make sure you can carry these handy tools with you unnoticed until they’re needed for weapons maintenance. Everyone has seen the proverbial Swiss Army Knife and its array of fold-out tools. Similar in concept would be the CRKT (crkt.com; 503-685-5015) Picatinny Tool and the Real Avid (realavid.com; 800-286-0567) Gun Tool. 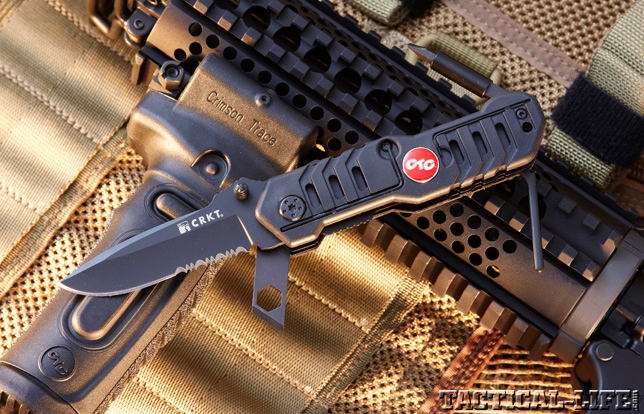 CRKT is a leader in the cutlery industry and located just down the road from Crimson Trace, the renowned manufacturer of laser sights. These two companies have joined forces to introduce the Picatinny Tool, which has a 2.5-inch drop-point blade with a 1-inch serrated section, held in place with a liner lock system. The second blade, which incorporates an 8mm wrench, has a beveled edge to assist in carbon removal. 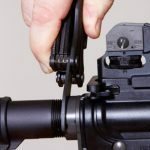 At the opposite end you will find a rounded punch to clear failure-to-eject jams and to assist in separation of the upper and lower receivers. A magnetic hex-wrench driver is supplied with both flat and Phillips bits, along with a Torx 20 and 3/32 hex wrench. Two very small Allen wrenches, which are the proper size for aligning Crimson Trace laser sights, are held in molded grooves along the side of the Picatinny Tool. 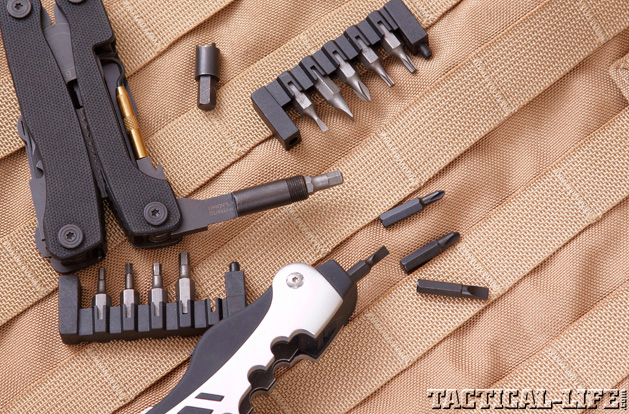 Real Avid’s Gun Tool has a claw-point knife blade along with a magnetic, 3/16-inch bit driver. In a built-in storage bay you will find two flathead and two Phillips bits. On the opposite side of the tool are five swing-out Allen- and Torx-head wrenches. Similar to the Picatinny Tool, a rounded punch is also included. The Gun Tool also has a shotgun choke wrench. 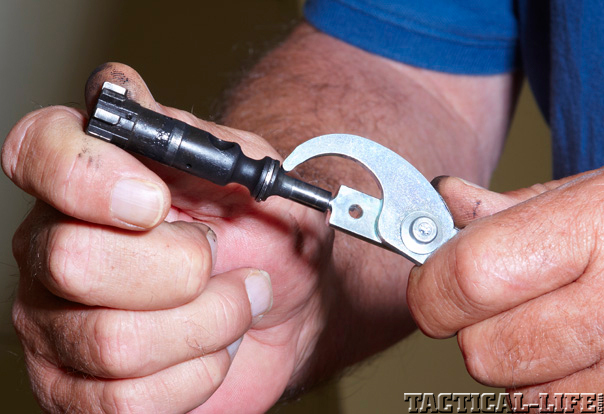 One tool worthy of inclusion is the CRT-15 by Magna-Matic Defense (magna-matic-defense.com; 920-889-8669). CRT-15’s primary function is to remove carbon from the AR bolt and carrier. Anyone who has had to clean the carbon on these parts will learn to carry this tool as religiously as their spare magazine. Optics are nice, but I believe every AR should wear a set of back-up iron sights. 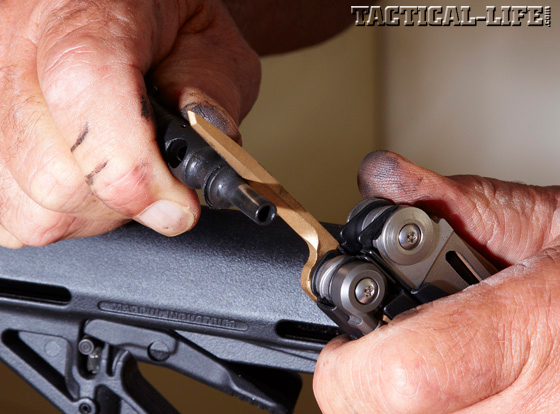 The adjustment tool on both the Gerber and Multitasker made adjusting the A2-type front sight post a quick operation. CRKT’s Picatinny Tool came into its own when I was attaching a MVF-515 foregrip from Crimson Trace to one of the carbines. The tool had the correct 8mm wrench to mount this grip and the correct Allen wrenches to adjust the built-in laser. 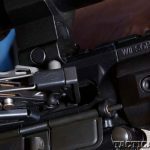 All of the tools were handy when it came to getting a carbine ready to fire, but their strong point is in keeping weapons going when problems arise, which can even happen with the most reliable ARs: while testing new loads for my AR chambered in .25-223 wildcat, I did have a few problems. Loose primer found a home under the bolt head when it chambered the next round, and from that point on, the rifle was nothing more than a big club. About all you can do in this situation is to pry the bolt carrier to the rear through either the ejection port or the magazine well. (All it takes is one blown primer to totally lock up the system.) 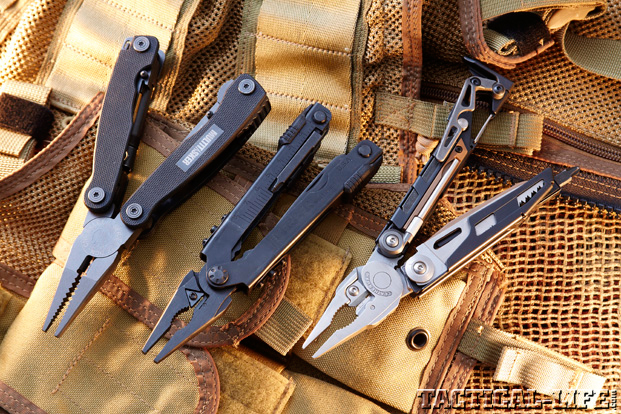 The Leatherman MUT came to the rescue with its bolt override tool. Several of the other tools could perform the task, but when you have the exact tool, why not use it? After an afternoon of shooting, it was time to find out why all of the tools came with a carbon scraper. 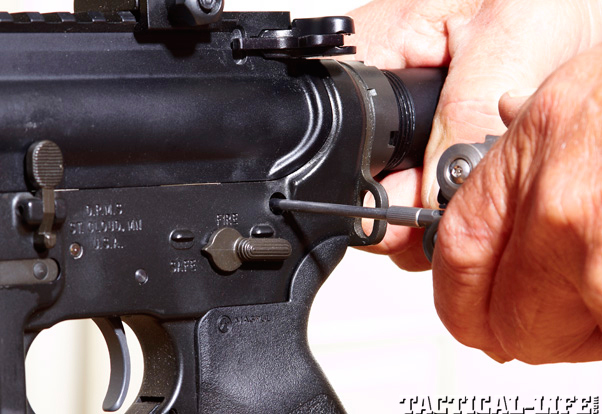 The AR functions by directing gases back into the action/bolt area of the rifle, and it takes very little time before a layer of carbon starts to build up. Chemical cleaner can eventually dissolve this build up, but it helps to give it a head start by using a little elbow grease. Each of the tools had their own version of a carbon scraper. 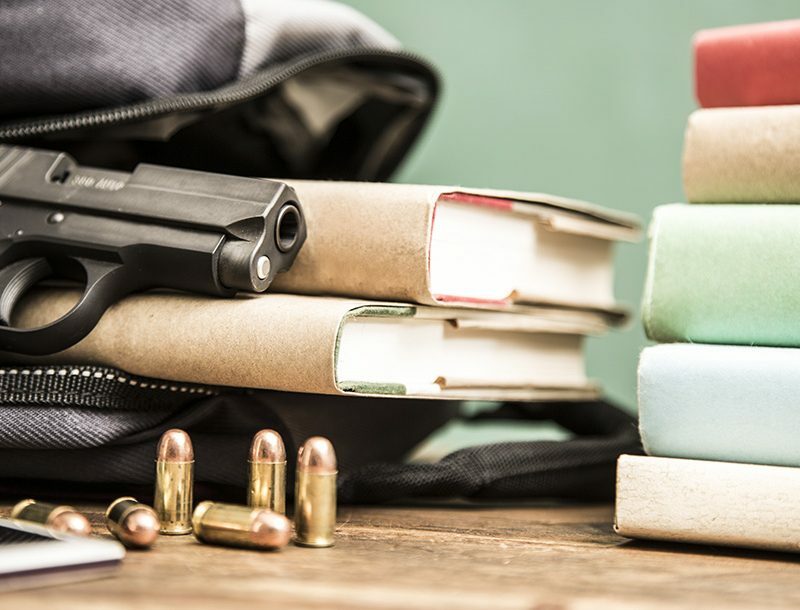 Gerber’s and Leatherman’s were similar in shape, while the Multitasker went with a 90-degree radius shape, and the Gun Tool and Picatinny Tool went with a shorter, more blunt design. All of them worked. Now I had the chance to try the CRT-15. Because its sole purpose is carbon removal, it will be an ideal solution for those who hate cleaning firearms. 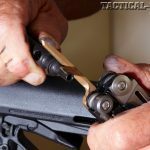 One end of the tool will scrape the bolt tail where the majority of the carbon builds up, and the other end is sized to fit into the bolt recess of the bolt carrier. The CRT-15 is one of those “Why didn’t I think of that?” tools and does an outstanding job. When you’re in the cleaning mood, remember that both the Leatherman MUT and Multitasker Series 2 are threaded for the Otis cleaning system and other cleaning rods. The tools worked well for their intended purpose, and each came with additional features that would work for applications other than the AR platform. These compact multi-tools are perfect for taking with you on shooting days—they won’t weigh down your range bag and will come in handy!